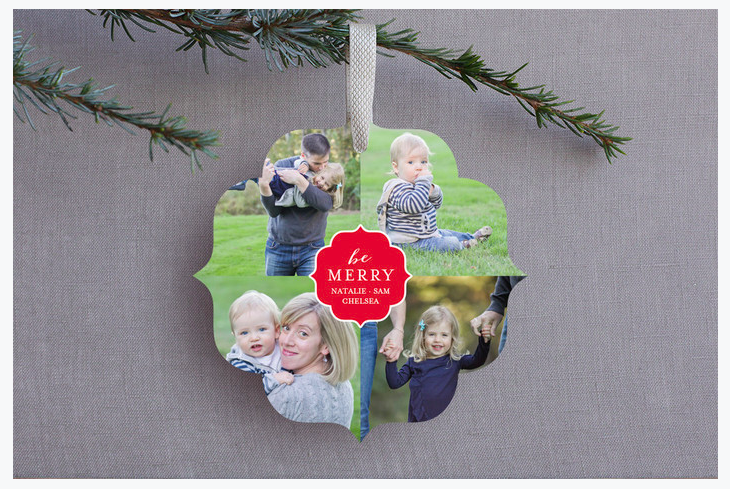 Minted Holiday Card Review – Plus a $50 Giveaway! 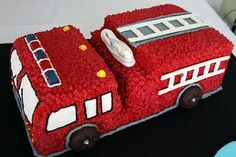 I will admit, I am not be the mom who bakes a lot, or does crafty projects each week, or all those other above and beyond things I always mean to do. Who has the time?! BUT sending out Christmas cards is one item on my do-to list I am committed to. It’s just a nice feeling to send out a beautiful card with photos of our family and well-wishes for the season to all our nearest and dearest. I know, I know … Christmas cards already?! 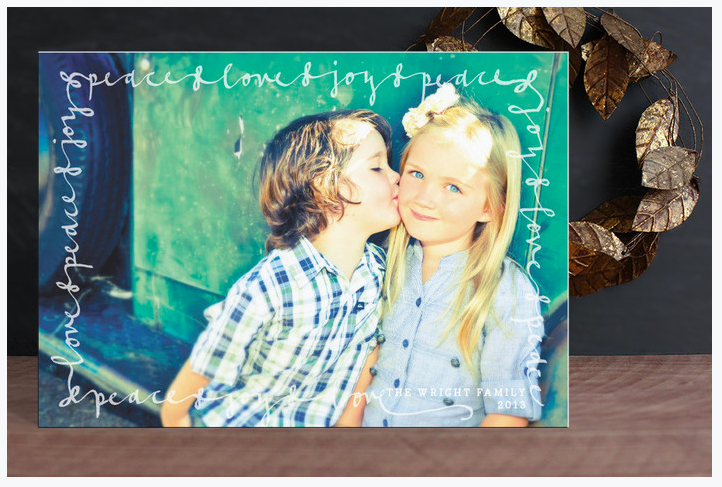 I’m writing about this now, because recently I was contacted by Minted to check out their new holiday line of cards. As an already established Minted user and fan, I was happy to oblige. Even better, I get to offer one of you a $50 Minted gift card! More details at the bottom of this post. I am seriously in love with the whimsical holiday designs Minted is offering this year. 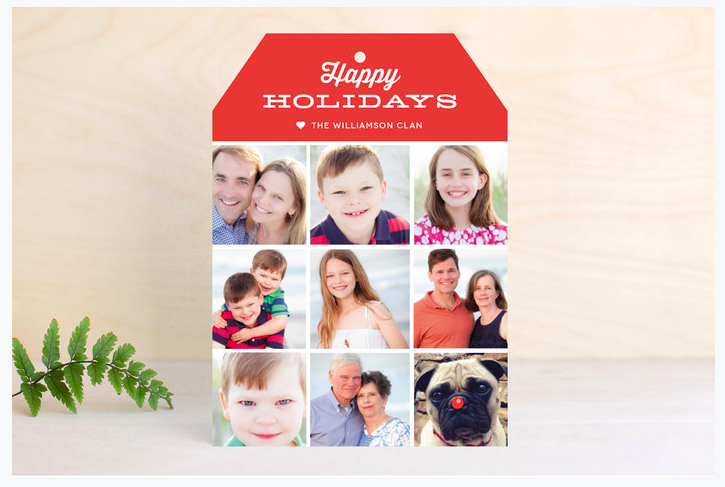 If you haven’t used Minted before for photo cards. It’s really easy to navigate. You basically choose your preferred design from hundreds, upload your photos, tweak your copy and order. Voila, soon you’ll have beautifully printed Christmas cards at your door. You can even have Minted pre-label your envelopes with all your addresses for an extra fee. To enter to win the $50 Minted gift card, just leave a comment on this blog with a link to what Minted Holiday Card design you like best. I’ll pick a winner at random on October 17. 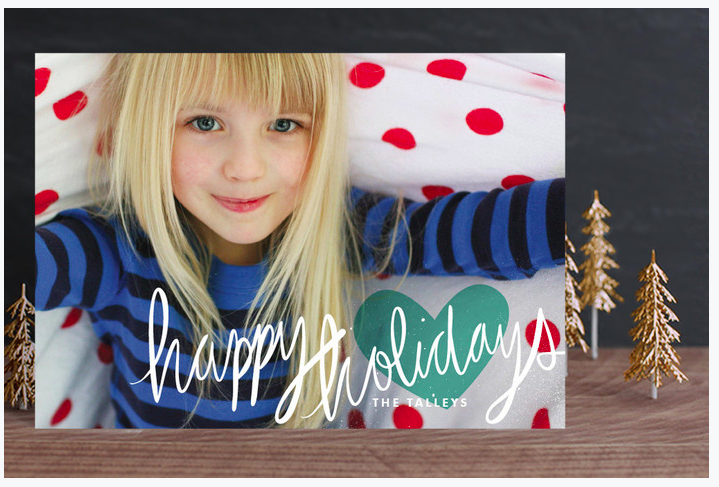 In addition, Minted is currently giving everyone 15% off your holiday card + free recipient addressing if you order by Monday using code: EARLYBIRD14. Disclaimer: I was compensated for my time and provided the $50 giveaway by Minted, but I only write about products I personally love and believe in. Congrats Megan! Your comment was picked through the random number generator as the winner. I’ll email you details on how to redeem your $50. “I, like you, love cards that showcase photos!! I usually opt for one with space for a few photos to share the places we’ve been for or adventures we’ve had for the year, but this year, I want a card with one photo to show off the best thing of the year, our engagement!! 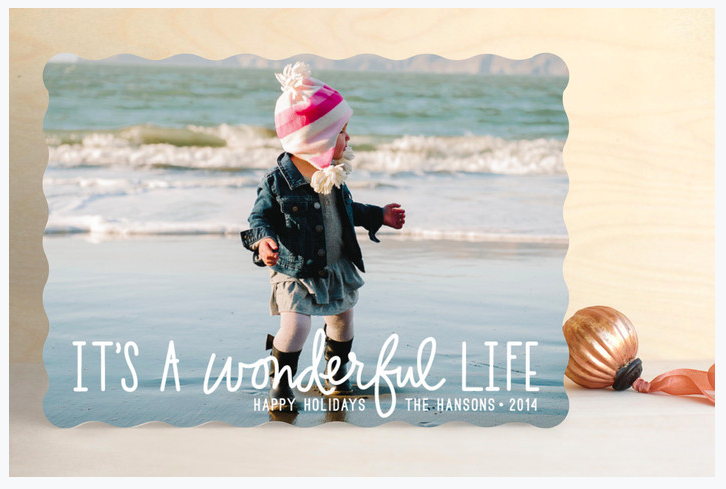 The Wonderful Life card is oh so perfect!! 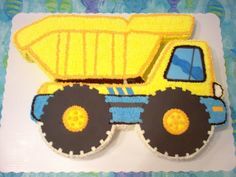 I, like you, love cards that showcase photos!! I usually opt for one with space for a few photos to share the places we’ve been for or adventures we’ve had for the year, but this year, I want a card with one photo to show off the best thing of the year, our engagement!! The Wonderful Life card is oh so perfect!! I love the foil pressed cards Brightly Shining and Glimmer. So classy. I love the just be holiday photo cards! White Noel is my favorite – love the idea of hanging the holiday cards on the tree – so often the find themselves in a pile on the counter. This is a great way to enjoy your friend’s greetings for the season! I adore the Winter Brush Christmas card! Minted has such classy designs! This is my favorite. So pretty! I like instant film card. Thank you! I also Love sending Christmas cards! There are so many on the site that I adore, so choosing just one is quite challenging! Tonight I am in love with two: Christmas Love and Glaze! Joy and Love are both favorite holiday sentiments! Family Framed. I love so many, and I have no idea what my holiday picks are going to be but I was drawn to this one! The Sparkling Be Merry is so pretty! 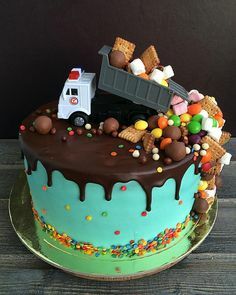 Love the glitter! Fun, I’d like to play! If I won, I’d order the Autograph design. My father used to be a wedding photographer and he takes our family portrait every year, so I like our Christmas card to put all the emphasis on his beautiful photography. I LOVE the ornament card idea!! 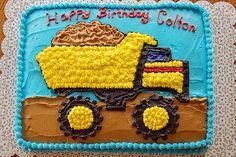 So cute and the grandparents will enjoy it too :-) SO cute!